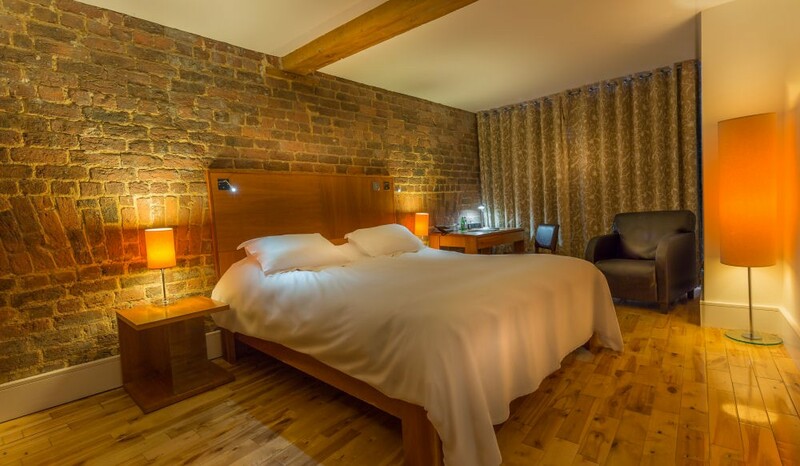 Chic and urbane style - solid wood floors, oversized beds draped in bright white Egyptian cotton, bespoke furniture, REN toiletries, complimentary high speed Wi-Fi, great breakfast and friendly service. 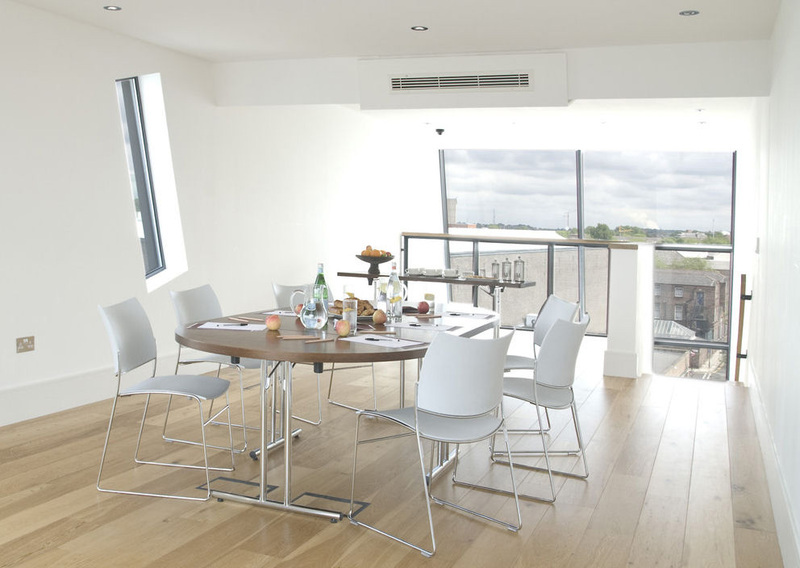 hope street hotel has a variety of areas available for your meeting or event. 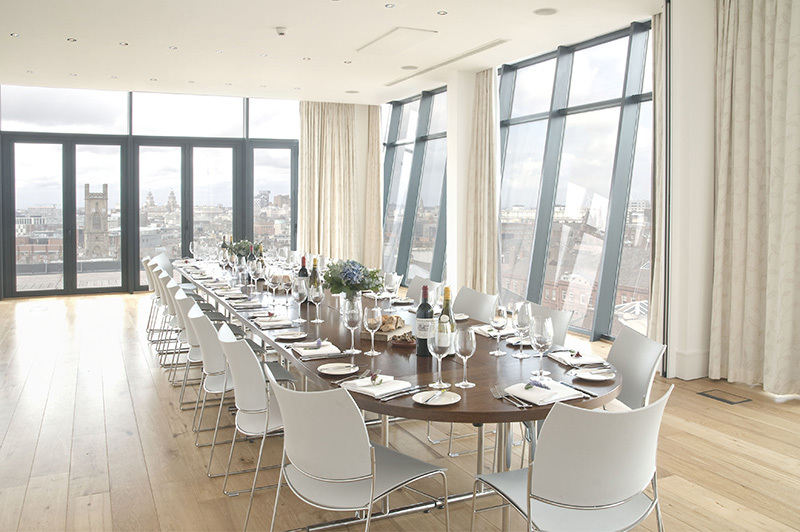 Our rooms are flexible in their format and with each event tailored to your taste and requirements, it is our creative involvement and attention to detail that is hope street hotel’s real advantage. 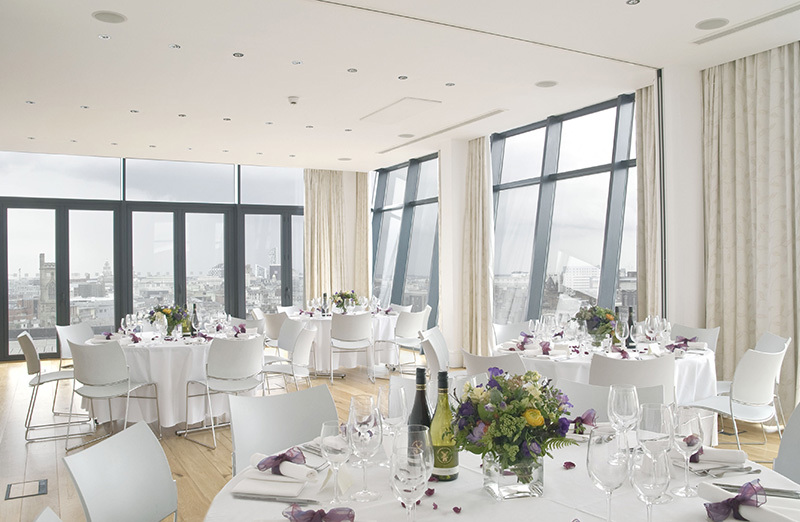 We also have a number of rooms which are fully licensed for weddings and civil partnerships ranging from the light and airy Fifth with floor to ceiling windows and breathtaking views, to the more intimate Old Bookroom with original brickwork and columns. 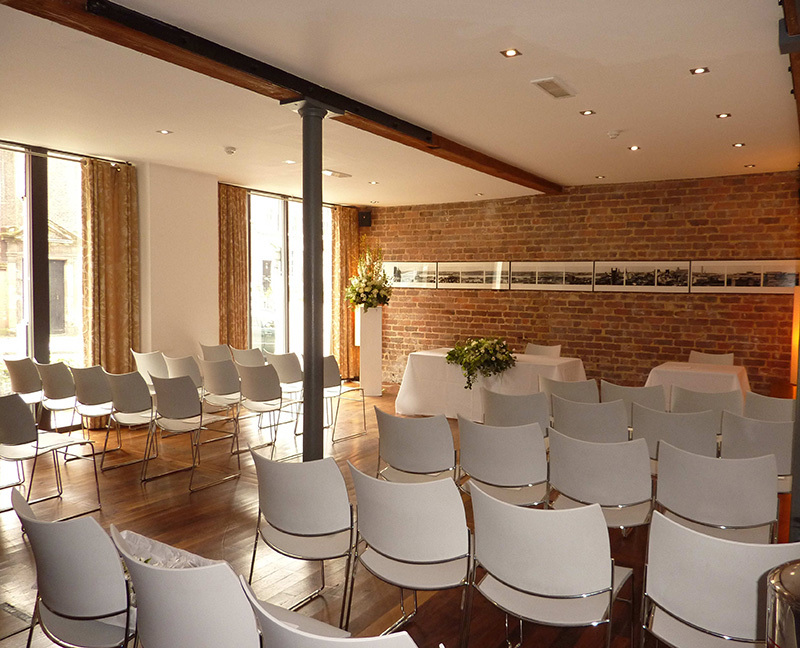 Our restaurant The London Carriage Works caters for all of our wedding parties whether it be a ‘big one’ (up to 120 guests) or a more intimate one (just the two of you?). 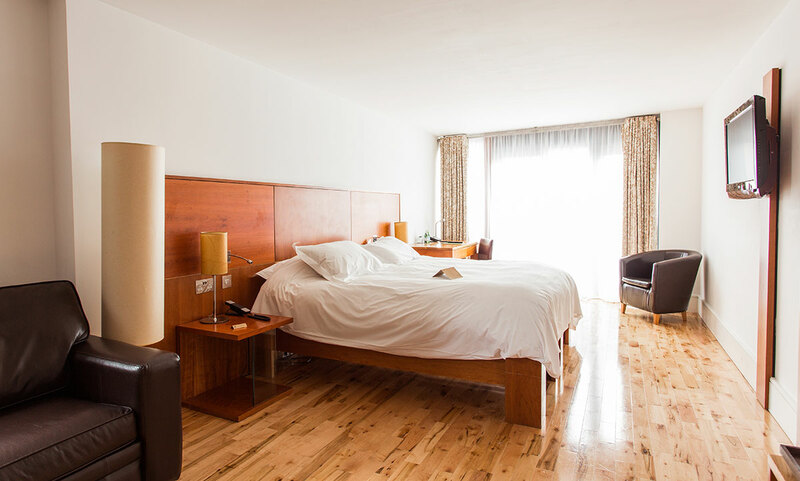 The hotel will take care of your guests – talk to us about a special rate for them. Contact Hope Street Hotel directly or use our simple contact form.